When Sarah and her younger brother Charlie go to stay with their grandparents, it rains for days. At first, they have fun exploring inside the big, old house, but eventually they want to explore outside, too. "Where does the rain come from?" Sarah asks her grandfather, Big T. He promises to show her once it stops raining. 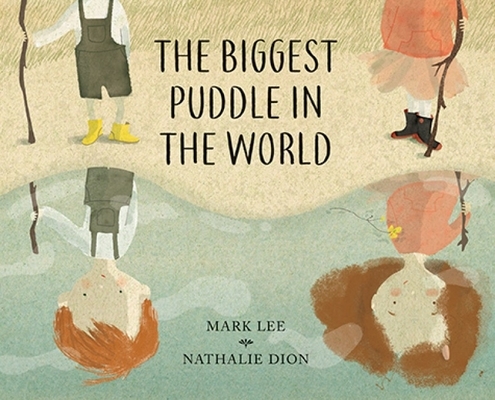 Mark Lee's lively story is an introduction to the water cycle for young readers. Nathalie Dion's soft illustrations show the fun, loving relationship between Big T., Sarah and Charlie.